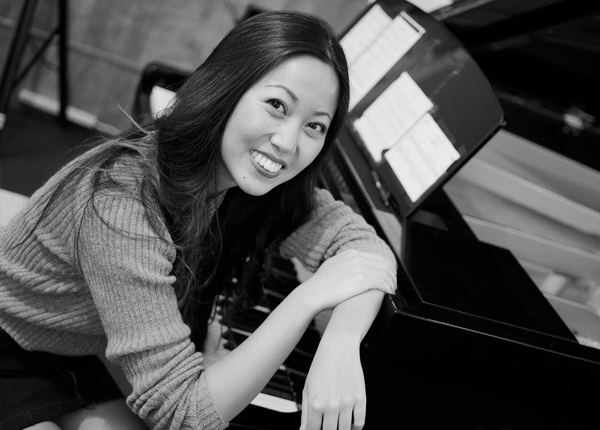 Qin Yu is a film-scorer and pianist from Aurora, Colorado who started learning the piano and began her musical journey at the age of 4. Classically trained by a number of prestigious Colorado-based instructors and professionals, Qin participated and won awards for state competitions yearly, including the Yamaha, Pueblo, and KAWAI State Competitions. In high school, Qin also pursued other musical hobbies and became a member of both the Symphonic Orchestra and Choir. All this inspired her to begin writing her own original music; she started writing music for the piano at the age of 12, then began orchestrating original music for symphonies starting in high school. Qin grasped every opportunity to perform at recitals, concerts, and showcases, and was soon accepted by Berklee College of Music in the Fall of 2013. Determined to broaden her musical horizons, Qin emerged out of her classical roots in college. She began training in jazz and contemporary styles and took courses on different music cultures around the world, which all influenced her musical palate and boosted her versatility. At Berklee, Qin studied Music Production and Engineering alongside Film-Scoring so she could further discover her own sound. Instruments: Piano, Voice, Violin, Composition.